i have already posted a few photos on flickr and most of these over at the wallflower friends blog. but i wanted to share my favorite shots from the wallflower friend's retreat here. our wallflower friends winter retreat is quickly approaching and we are looking models. 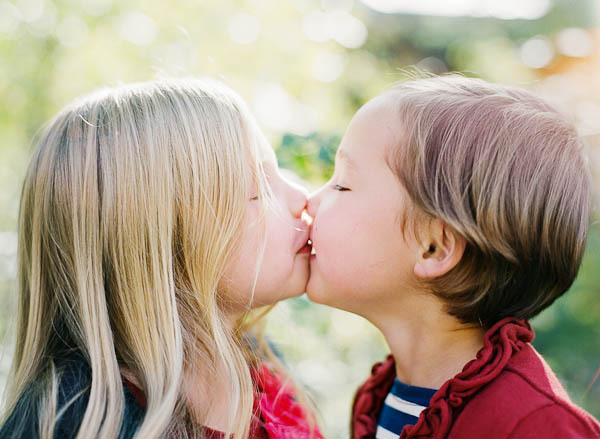 optimally, we are looking for a family with two girls, who can take direction and are not shy of the camera. the models with be photographed by both myself and deb schwedhlem. the shoot location will be at the 29 palms inn, twentynine palms, california. there is no session fee and models will receive complimentary high-resolution digital files of all edited images. let me know if you have any questions!! i look forward to hearing from you. i’m excited to share that deb and i have just opened registration for our fall wallflower friends retreat. it’s going to be held october 1st – 3rd at the beautiful sundance resort, utah. and i am even more excited to share that for this retreat we will be giving away scholarships to three individual photographers. we have an awesome panel of judges--i couldn't be more thrilled. for more information on how to enter visit our blog. our first retreat had such a great group of woman. the enthusiasm for photography, to learn and grow, was amazing. read some reviews from our spring retreat and learn for yourself how special these woman are!! they are so good to us. i can't wait to see who comes together for our second retreat. hope to see you in october! here are a few more images from the wallflower friend's retreat...such a beautiful family. such sweet sweet love they share.